Meeting a number of innovative companies. Closing partnerships to remain ahead of the trends affecting today’s and tomorrow’s business. 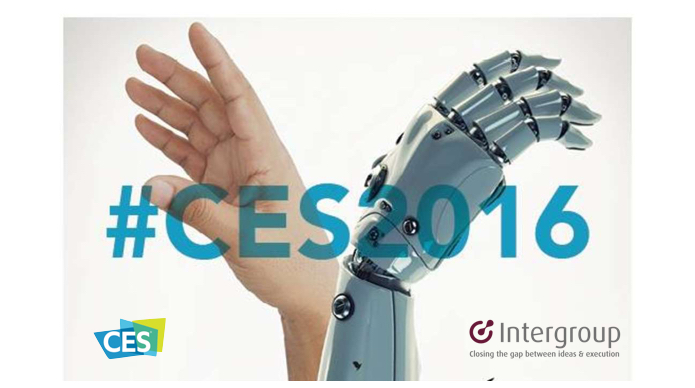 There is no better place than CES to discover early stage companies in CE and related area. A look at the technologies driving the $223.2 billion consumer and industry technology industry. How IoT is transforming the way we communicate in business and at home. The self-driving-car; the concept of a fully autonomous car in most environments.